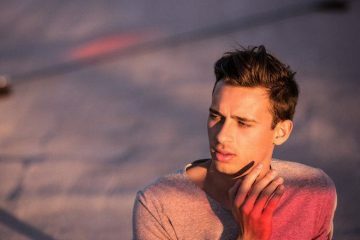 Fans have been waiting for Flume to come back ever since his Instagram post at the end of 2018, promising to reappear in everyone’s lives. The DJ, who had taken a hiatus during 2018, gave no other details. 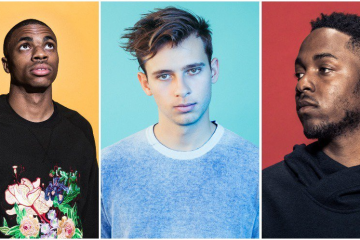 At the beginning of the year, the lead singer of The Gorillaz mentioned that he had been in the studio with Flume, leaving us to even more speculation. Since then, it has been silent. Finally, Flume gave us some answers, albeit still somewhat cryptically. In a Twitter post, he announced that on March 20th, he would be releasing a mixtape, titled “Hi, This is Flume.” While we don’t know whether the Gorillaz collaboration will be on there or anything else other than some visual art, we can’t wait to see what is in store.